Earned the Cheers To You! (Level 6) badge! Earned the Draft City (Level 39) badge! Earned the Hopped Down (Level 24) badge! Earned the Pucker Up (Level 8) badge! Earned the Cheers to Independent U.S. Craft Breweries (Level 18) badge! Earned the Wheel of Styles (Level 24) badge! Earned the Draft City (Level 38) badge! Earned the Respect the Kölsch badge! Earned the National Beer Day (2019) badge! Earned the Cheers to Independent U.S. Craft Breweries (Level 17) badge! Earned the Diving Dog Brewhouse badge! Earned the Draft City (Level 37) badge! Earned the Heavy Weight (Level 30) badge! Earned the 2X (Level 24) badge! Earned the Cheers to Independent U.S.  Craft Breweries (Level 16) badge! Earned the Beer Foodie (Level 21) badge! Narwhal Imperial Stout (2013) Sierra Nevada Brewing Co.